Here is some information on our Empangeni branch which covers the Zululand area. Check out the list of services this branch provides. Service Master has become a family, with many 2nd generation pest controllers becoming a part of the team. In 1990, Alvin Fuhri and his wife Loueen, became the franchisees of Service Master Zululand. Since then Alvin’s father, brothers, brother in-laws, son and daughter have all been involved with the Coastal Franchise. Besides the general pest control, Service Master Zululand has endeavoured to keep abreast of technology and the know-how to enable us to offer a wide range of services to cater for the needs of our clients. 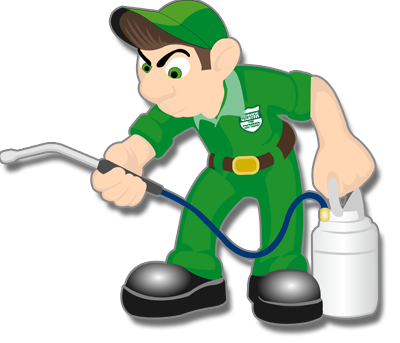 We strive to provide quality, reliable service that is effective in solving your pest control needs, GUARANTEED!!! Your time is also very important to us, and we will deliver promptly to get rid of those unwanted guests! 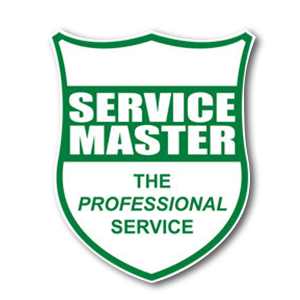 Service Master Branches are located across the entirety of South Africa. Our experienced and highly trained staff aim to provide professional services throughout the nation at every one of our branches.